We were the first on the 'web' with Mouse/Mice Agility. We were for a very long time the only ones offering ideas and information for not only training mice, but with diy for building, making your own Mouse Agility Equipment and how to set up the course. 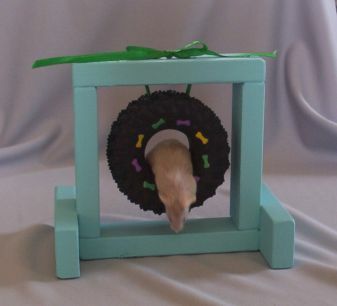 The contents of this page for Mouse Agility is still under construction. But for the most updated, through the years of training and adding information and photos, go to the website. And, Please check back often.